India is a place like no other; it is a country but nothing less than a continent in itself. 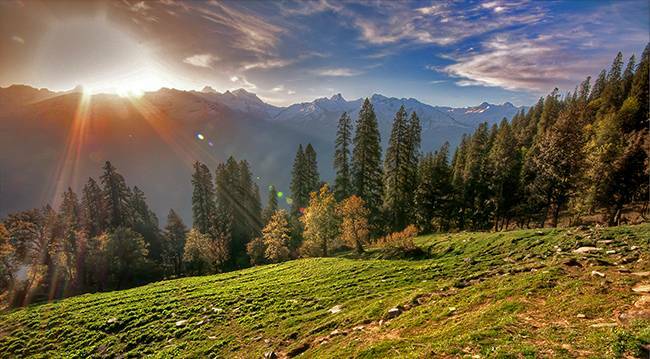 India is a land of many cultures, more than two dozen languages, a host of castes and religions. You are bound to feel geographical and cultural differences that could put you in trouble sometimes. 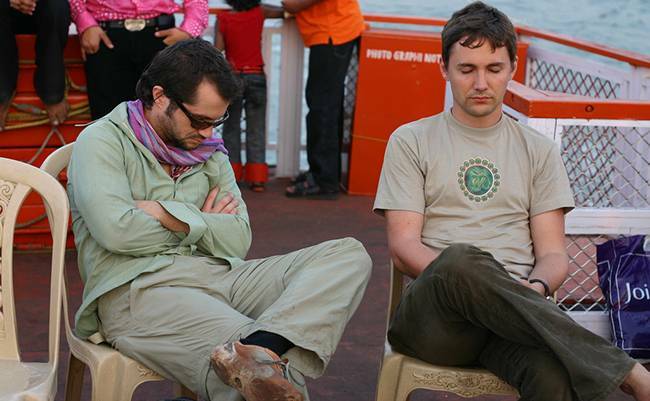 It’s best to know some of dos and don’ts before you depart on a trip in India. Except for few months of winters, India for rest of the year is really hot. 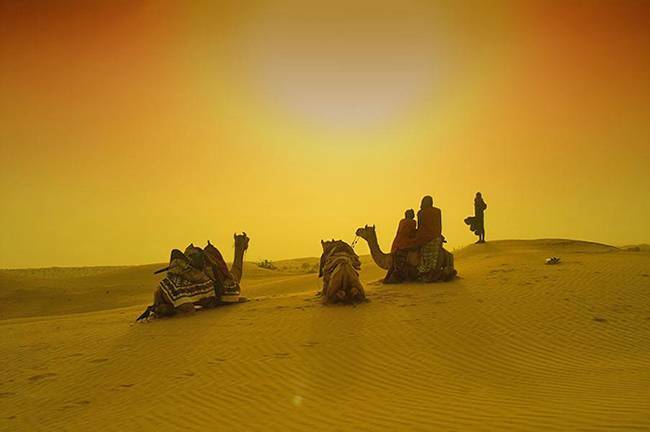 In the plains of north India the temperatures go well above 40 degrees Celsius and it is very dry. It is very important to keep oneself well hydrated and have wet napkins or some cloth to wipe yourself. Also, some headwear is helpful. Wear something loose and light in color. 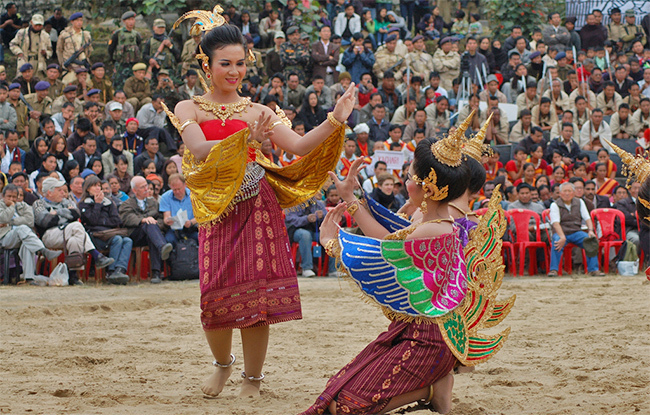 India is hugely populated and everywhere you go you will find lot of people and crowd and noise. So, if you want some quite time or you want to rush through some place quickly it is better if you start early. You will beat the city traffic. Also, since India is hot, it is beneficial to reach a place before noon. Hygiene is not India’s forte. So, do not expect clean public loos easily. You should always carry toilet paper when on move. 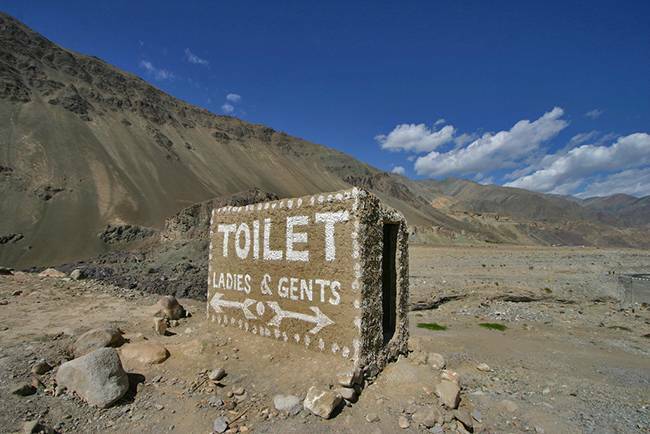 A tip to remember is that generally places like McDonalds, Café Coffee Days, KFCs have clean loos and also you can use Sulabh International’s toilets if you find those. In general it is better to be aware of nearby cafes and restaurants for this. India is a place where bargaining is your right. Fixed price shops are hard to find, and even if some shop is you can still bargain! 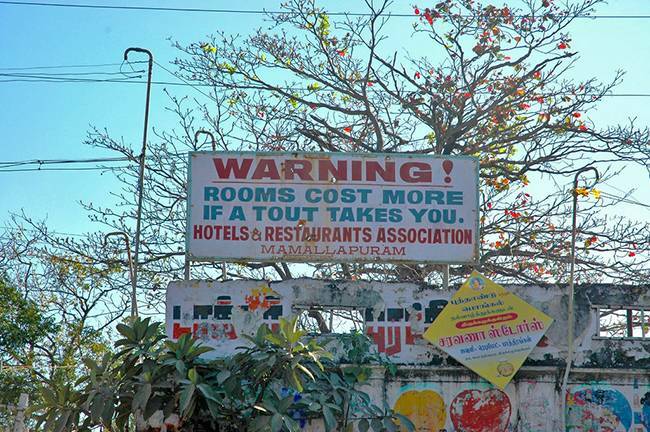 Even hotel room prices can be bargained if you have not booked it online and it’s not a star hotel. It’s usual to bargain on souvenir shops, with auto-rickshaw drivers. 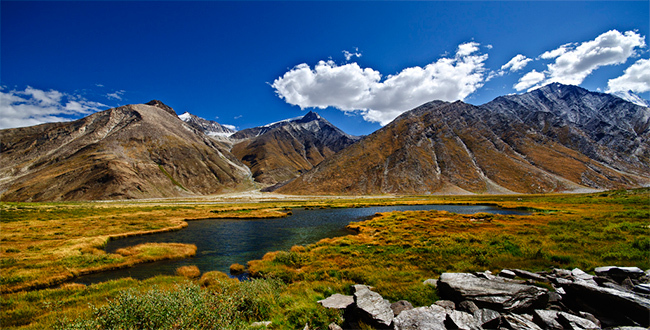 India is a land of diversity, the food and water changes every 200kms. 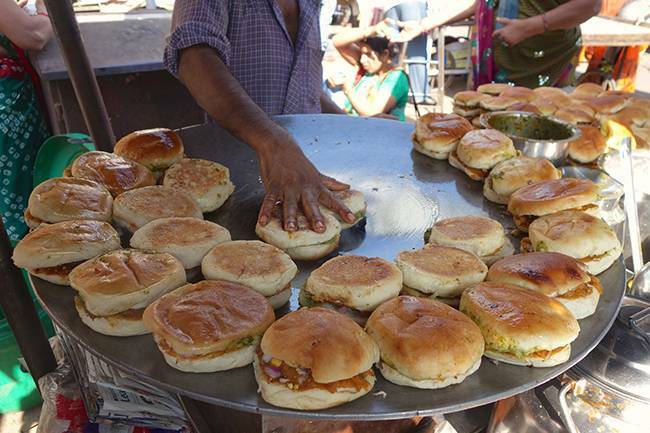 Street food in India is quite famous and you get it everywhere. It’s nice to try all the different cuisines you can lay your hands on but be cautious. Always try to have filtered or bottled water and eat at clean, hygienic places. A trip with an upset stomach is no fun! This rule is especially for women, alas. India is relatively a modest culture. Bollywood divas may be skimpily dressed but not the common woman. Anything showing more than shoulders and knees is ill advised.Cover yourself fully when you venture out especially, if you are visiting a religious place. In religious places it is required to take off your footwear as before entering the shrine. In Sikh gurudwaras, you are required to cover your head with a scarf or handkerchief. 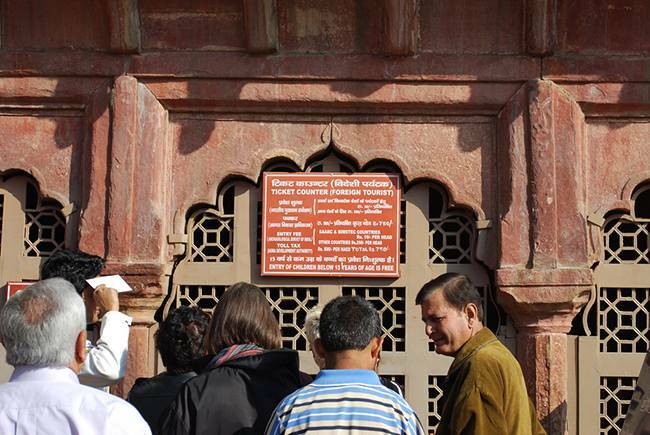 Many tourist spots in India have separate entry fees for Indian nationals, foreigners, students. There are places where even entry for Indians and foreigners is different. It’s useful to carry an identity proof with you as you may get some concession based on it. To avail a student’s discount you just need to carry a valid student ID. The students discount is generally valid regardless of your nationality. For example, National Museum in New Delhi has admission fee of Re.1/- for students! There are always people who will try to take advantage of your ignorance and India is no exception. There will be touts who will want you to shop from a specific shop or stay in a particular hotel. Be affirmative in saying a NO to them. Also as a practice do not give money to beggars. 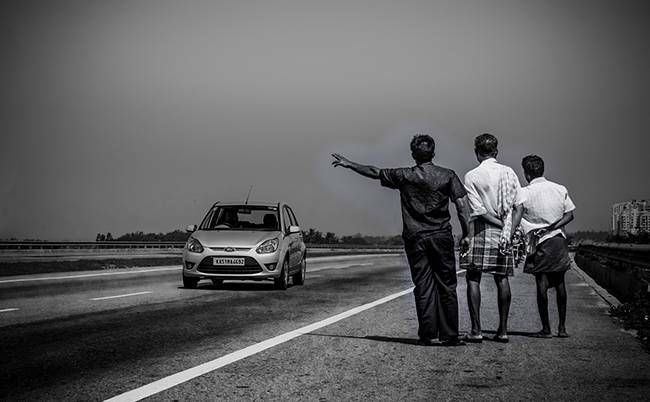 Indian National Highways are quite safe but the person asking for a ride may not be. As a rule of thumb do not give ride to any one asking, unless you have a compelling reason. Also, beware of village boundaries and intersections on the highway. People cross the roads carelessly due to which a lot of accidents happen. Many Taxi drivers and Autorickshaw operators try to con tourists by asking or charging way more than what is the correct fare. Prepaid taxis have fixed rate. You get a receipt with license plate number and are therefore very safe. Otherwise even if you negotiate well there is good chance you will be overcharged some way or the other by regular taxis and Autorickshwas (tuktuk). It’s always better to either have an idea of the prices beforehand or always use pre-paid services. 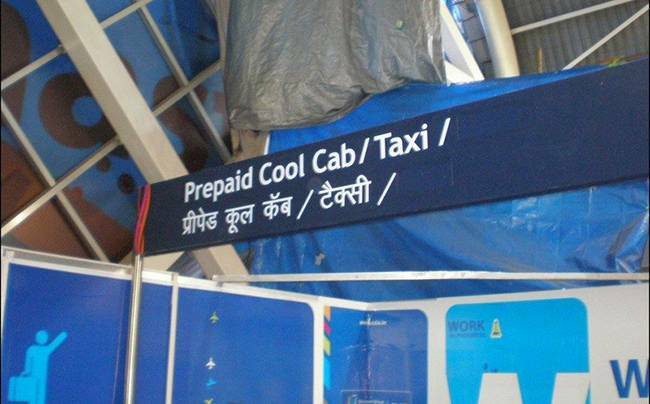 Most Airports and railway stations have a prepaid taxi counter. This is the rule which could have been left unsaid, but we had to make the count 11 you see! 😉 As always, practice caution always. Be aware of things happening around, pick-pockets abound at busy tourist spots and as mentioned in point 4 don’t fall prey to scamsters. This post was published on Trodly travel blog. 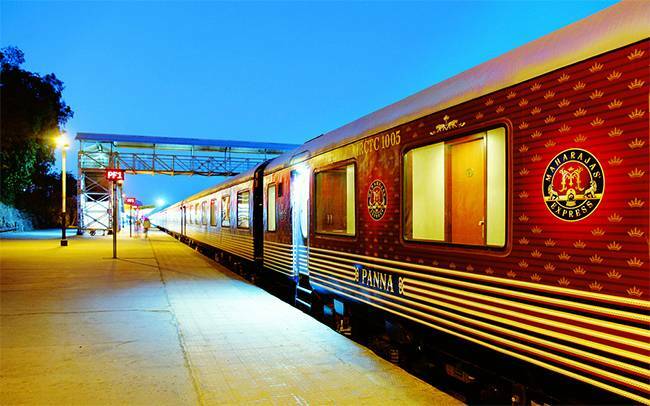 Indian Rail Journeys – Old wine in a New Bottle?